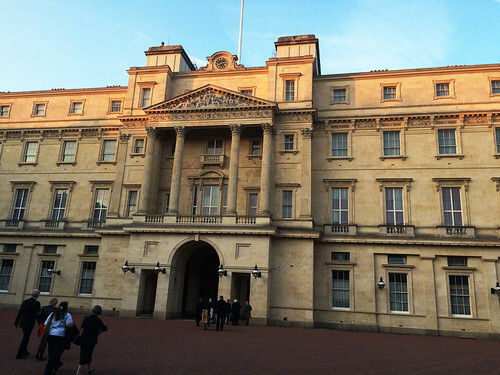 On Monday 14th May, our Director Yasmin Canvin and former Director Lucy Phillips attended a reception at Buckingham Palace, through an invitation from Garfield Weston Foundation, to attend their 60th Anniversary celebration in the presence of HRH The Prince of Wales. Leicester Print Workshop is pleased to have been the recipient of 3 grants from Garfield Weston, which have enabled us to deliver exciting print based activity as well as supporting Our Big Move. LPW was thrilled to have been selected as one of only 157 charities at the special event, to represent Garfield Weston’s ongoing commitment to support charitable activities across the UK. Over the last 60 years, Garfield Weston has donated £1billion to a wide range of small to medium sized organisations, through 40,000 individual grants.